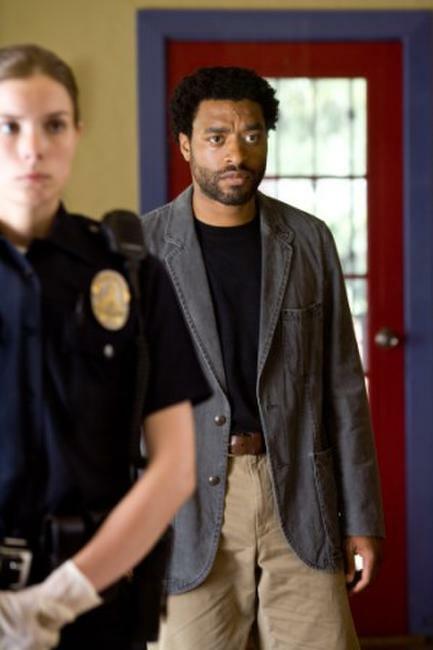 Emily Moriter as Laura Black and Chewitel Ejiofor as Mike Terry in "Redbelt." 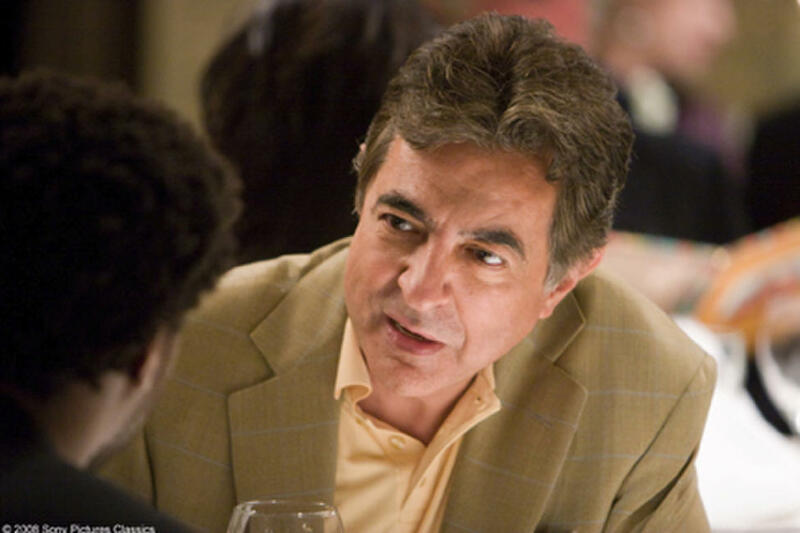 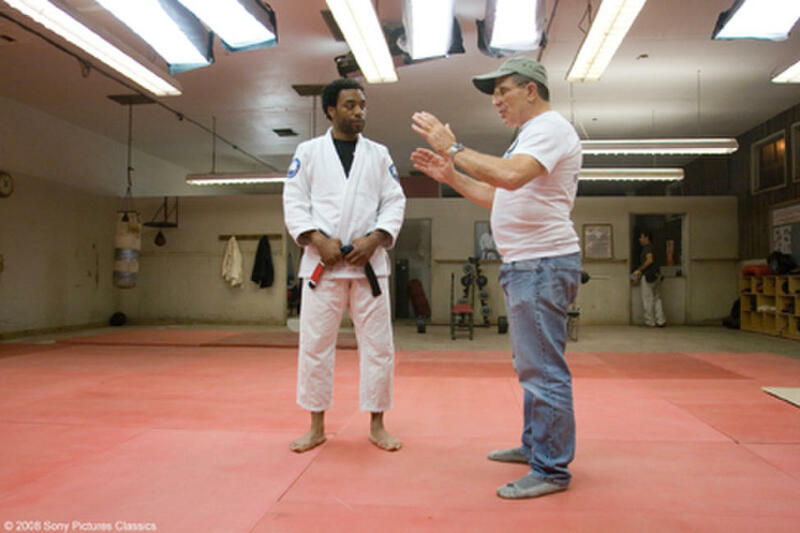 Chewitel Ejiofor and director David Mamet on the set of "Redbelt." 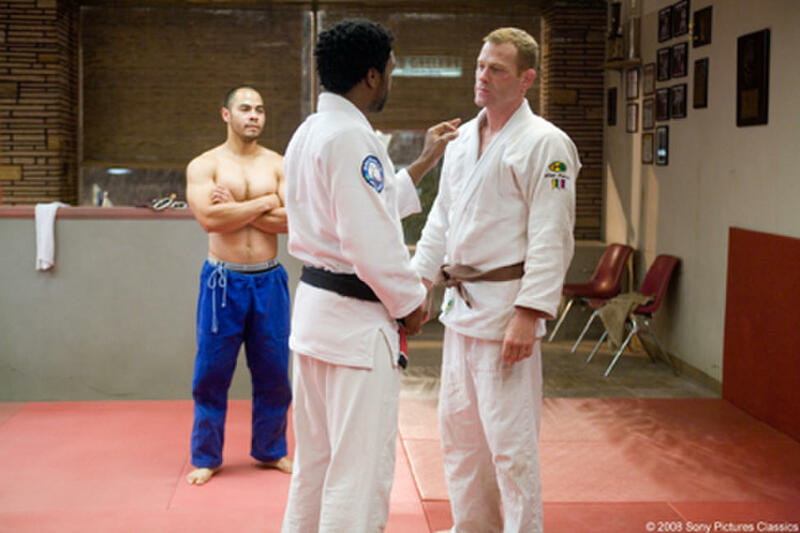 Jose Pablo Cantillo as Snowflake, Chewitel Ejiofor as Mike Terry and Max Martini as Joe Collins in "Redbelt." 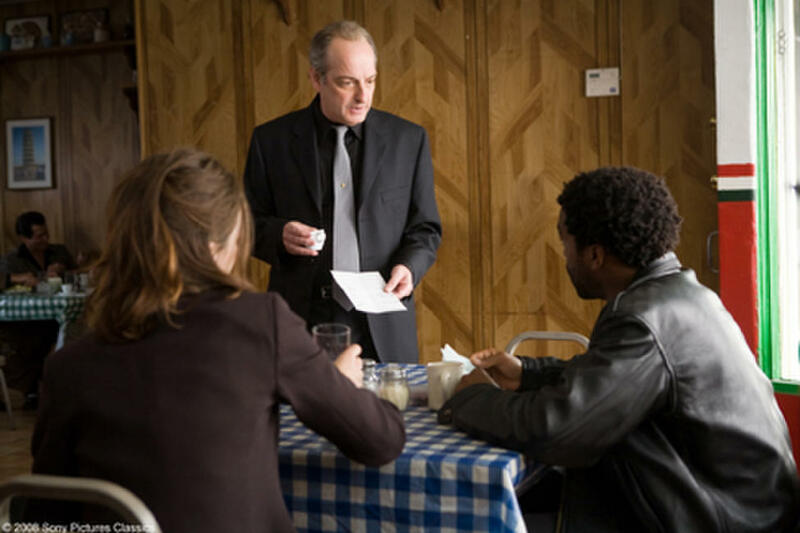 David Paymer as Richie in "Redbelt." Chewitel Ejiofor as Mike Terry and Alicia Braga as Sondra Terry in "Redbelt." 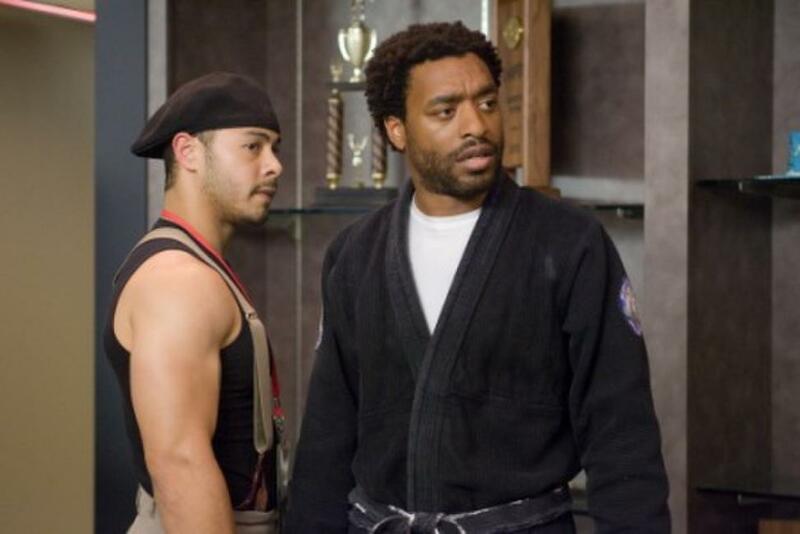 Ejiofor as Mike Terry and Jose Pablo Cantillo as Snowflake in "Redbelt." 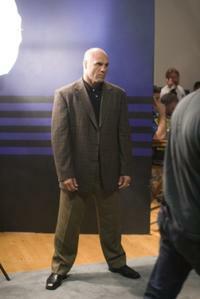 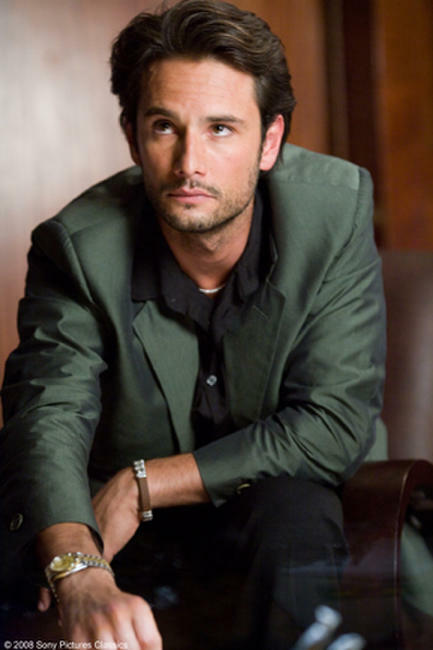 Randy Couture as Dylan Flynn in "Redbelt." 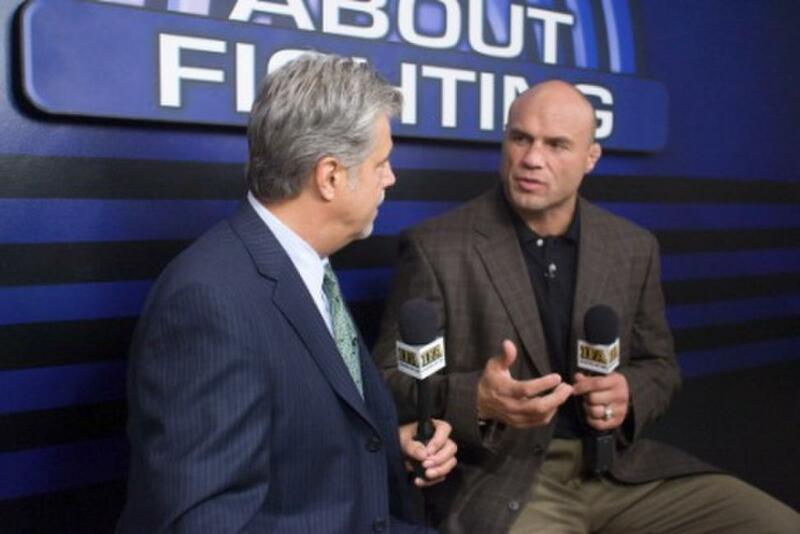 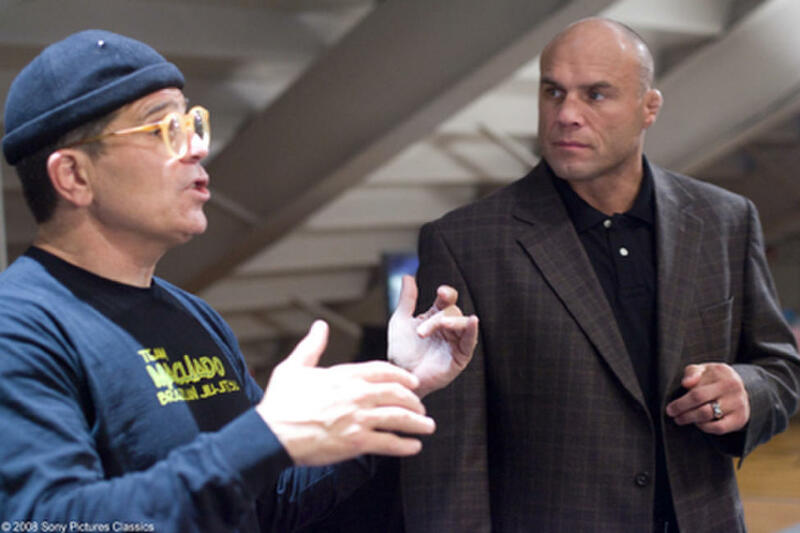 Director David Mamet and Randy Couture on the set of "Redbelt." 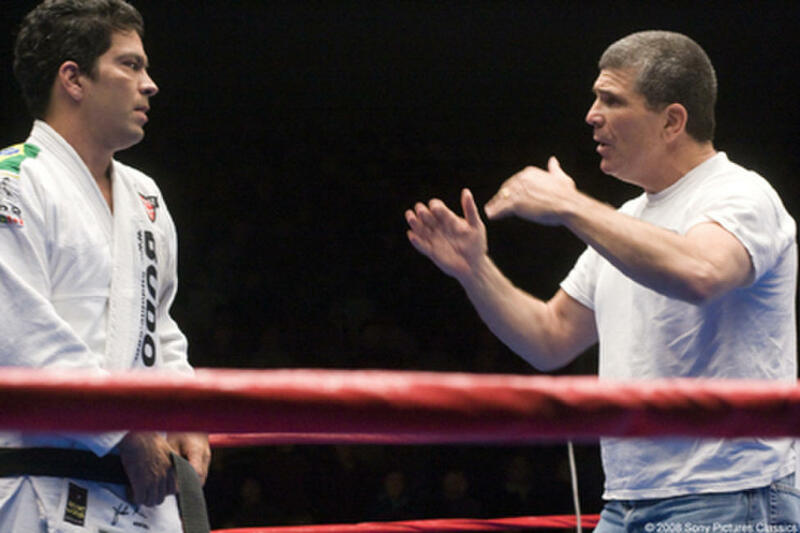 John Machado as Augusto Silva and director David Mamet on the set of "Redbelt." 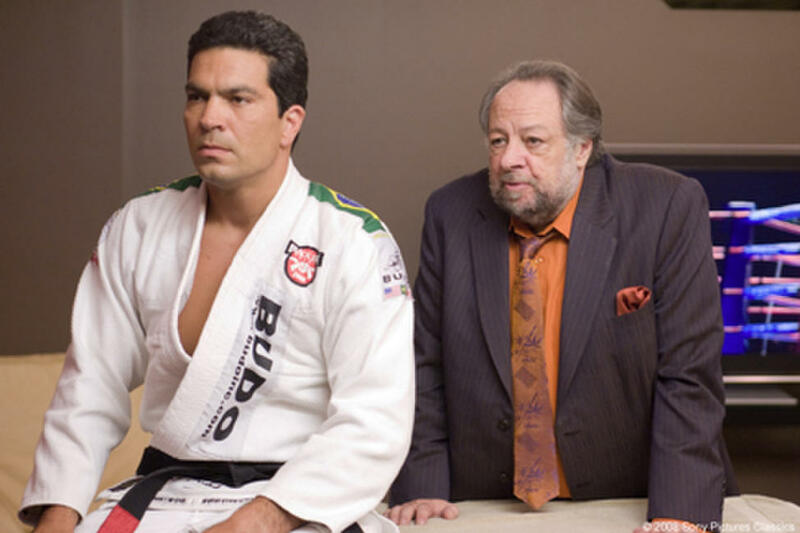 John Machado as Augusto Silva and Ricky Jay as Marty Brown in "Redbelt." 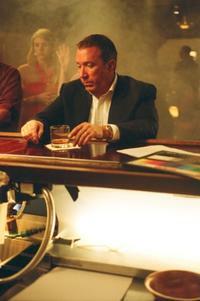 Alicia Braga as Sondra Terry, Rebecca Pidgeon as Zena Frank and Tim Allen as Chet Frank in "Redbelt." 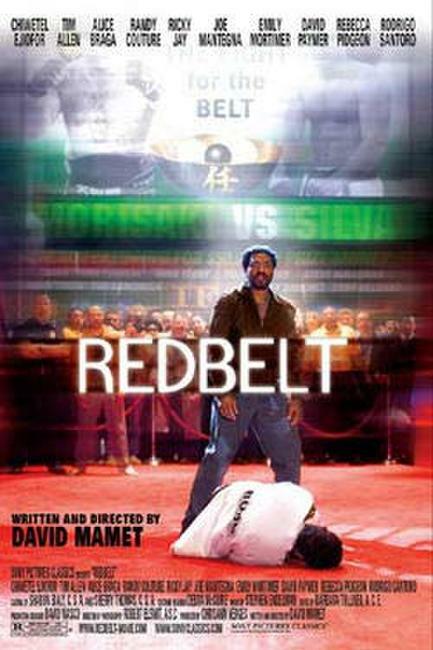 Jennifer Grey as Lucy, Rebecca Pidgeon as Zena Frank and Alicia Braga as Sondra Terry in "Redbelt." 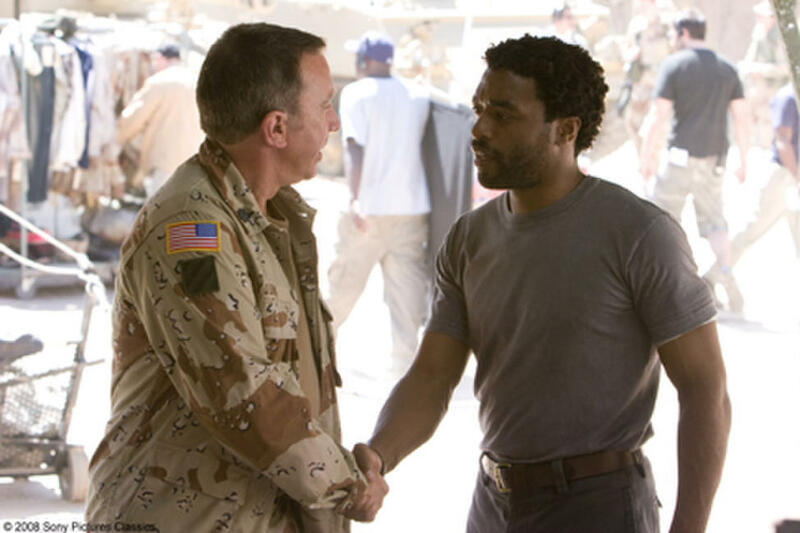 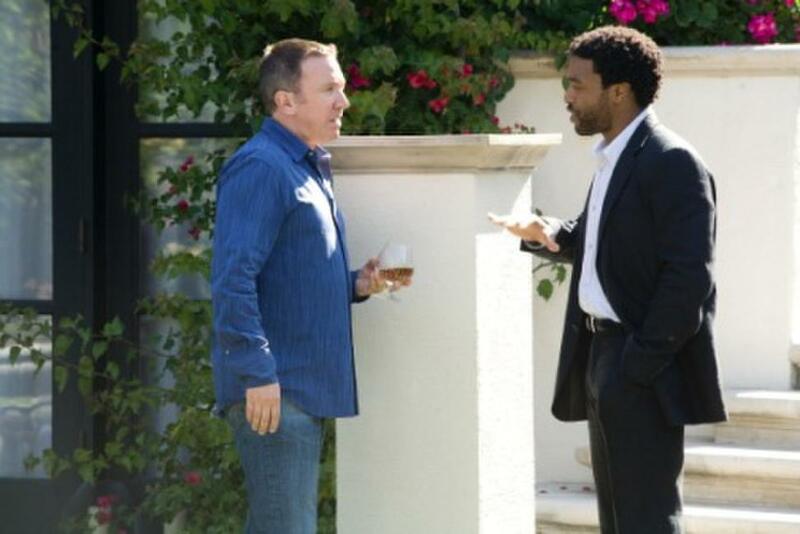 Tim Allen and Chewitel Ejiofor in "Redbelt." Alice Braga as Sondra Terry in "Redbelt." 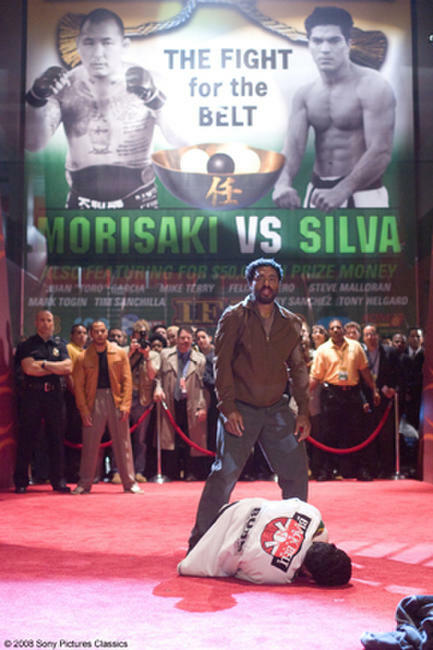 Chiwetel Ejiofor as Mike Terry and John Machado as Augusto Silva in "Redbelt." 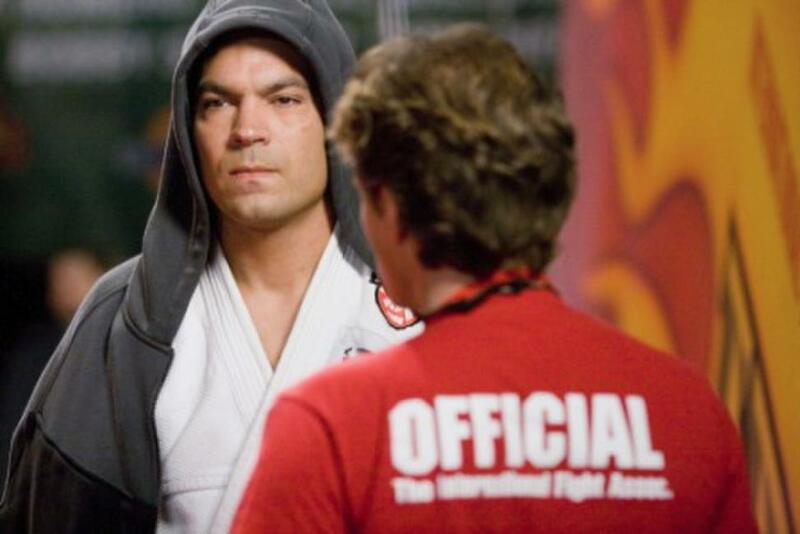 John Machado as Augusto Silva in "Redbelt." 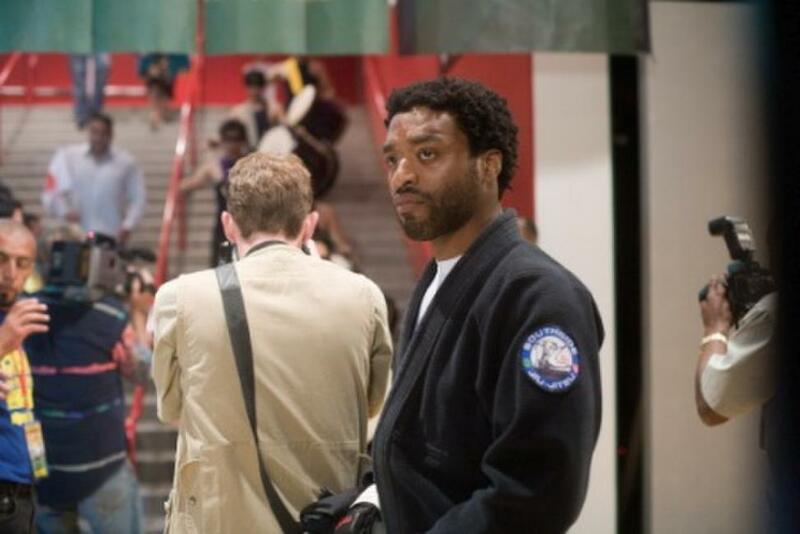 Chiwetel Ejiofor as Mike Terry and Alice Braga as Sondra Terry in "Redbelt." 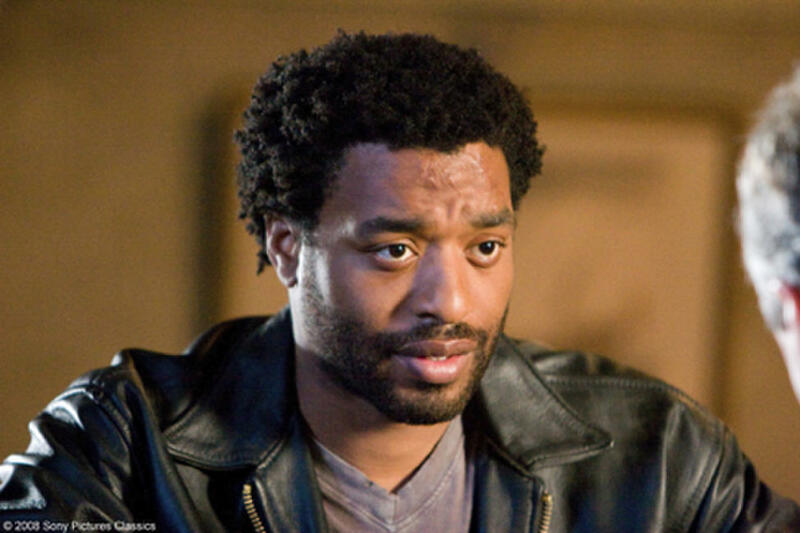 Chiwetel Ejiofor as Mike Terry in "Redbelt." 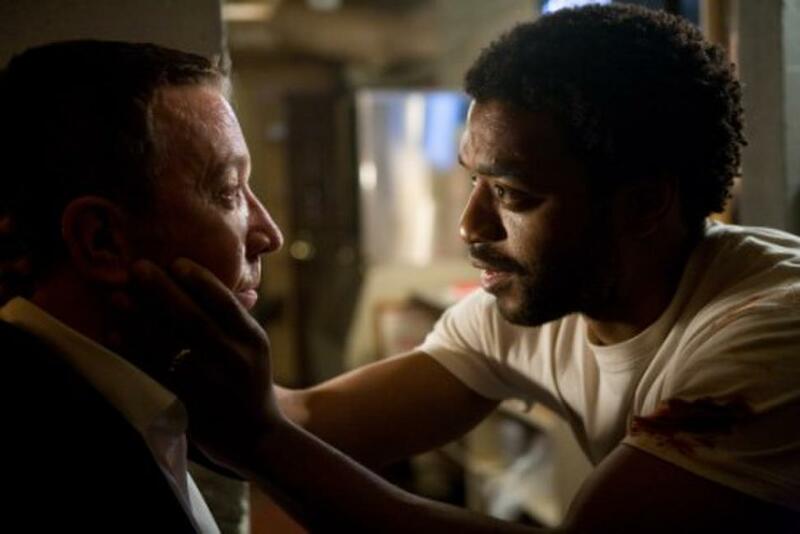 Tim Allen as Chet Frank and Chiwetel Ejiofor as Mike Terry in "Redbelt." 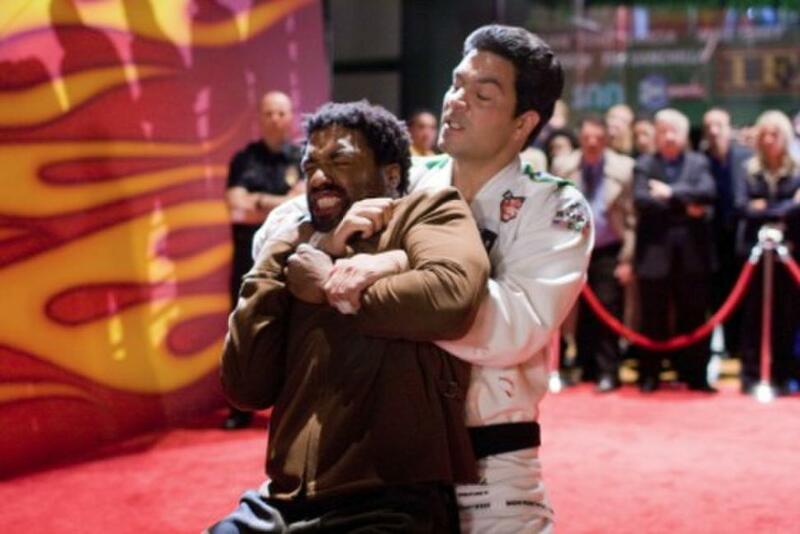 Jose Pablo Cantillo as Snowflake and Chiwetel Ejiofor as Mike Terry in "Redbelt." 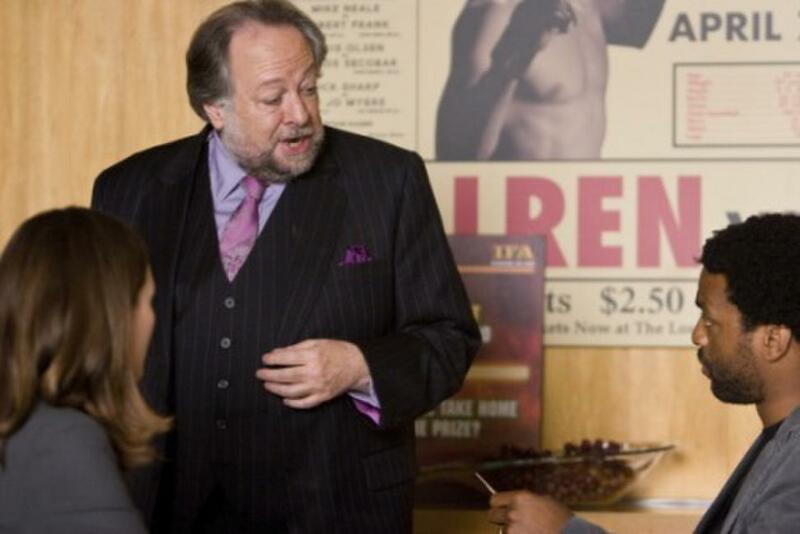 Ricky Jay as Marty Brown Chiwetel Ejiofor as Mike Terry in "Redbelt." 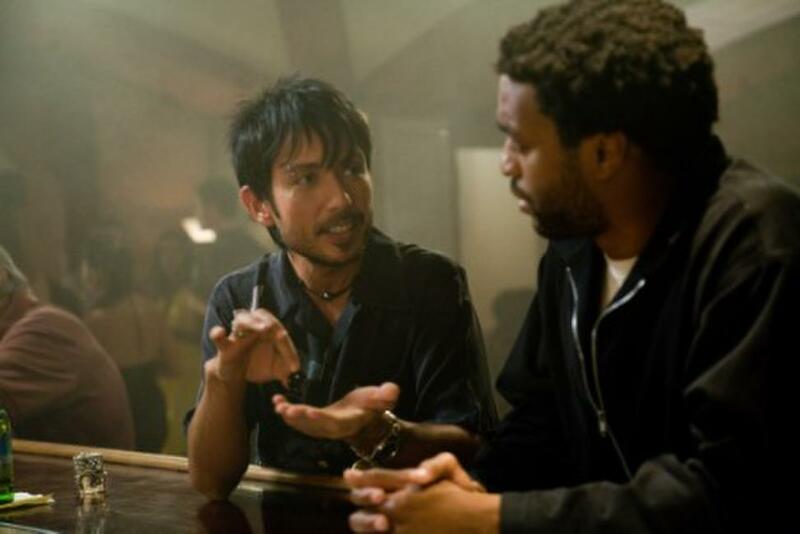 Cyril Takayama as Jimmy Sakata and Chiwetel Ejiofor as Mike Terry in "Redbelt." 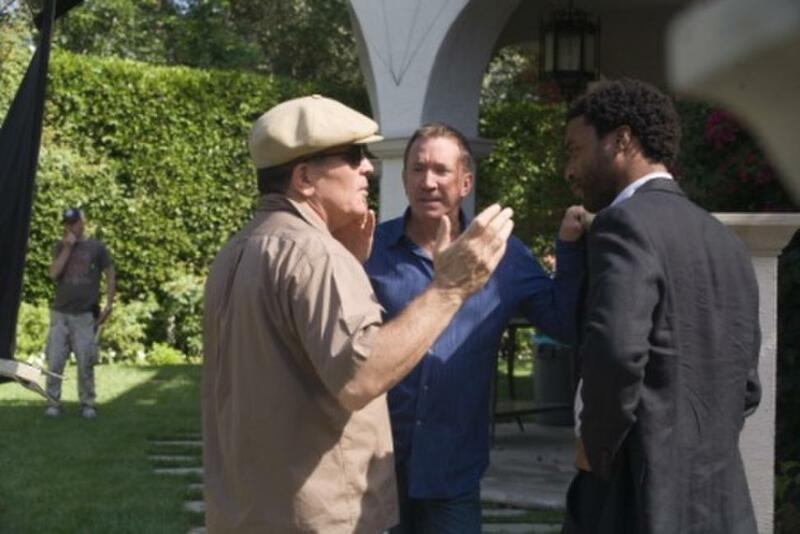 Director David Mamet, Tim Allen and Chiwetel Ejiofor on the set of "Redbelt." 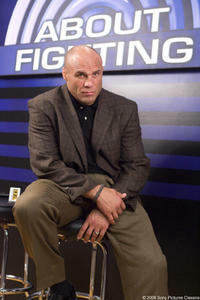 Vincent Guastaferro and Randy Couture as Dylan Flynn in "Redbelt." 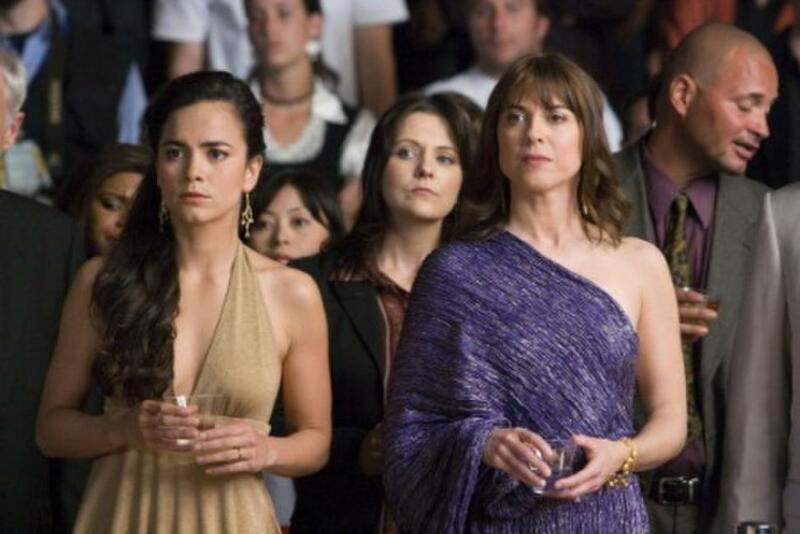 Alice Braga as Sondra Terry and Rebecca Pidgeon as Zena Frank in "Redbelt." 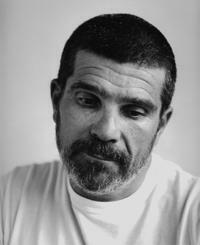 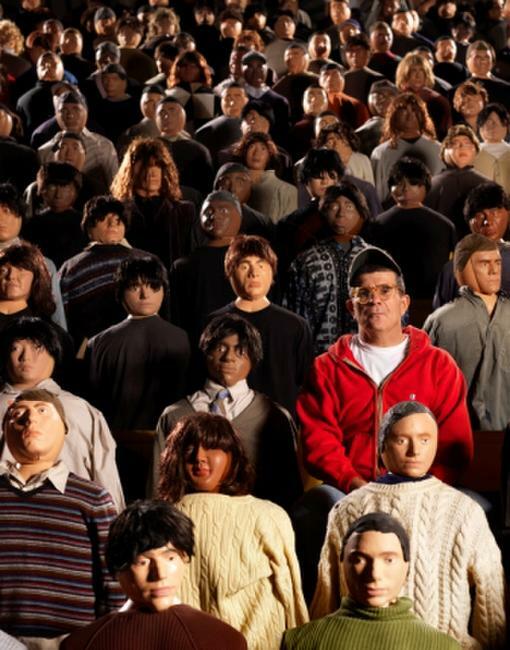 Director David Mamet on the set of "Redbelt." Tim Allen as Chet Frank in "Redbelt." 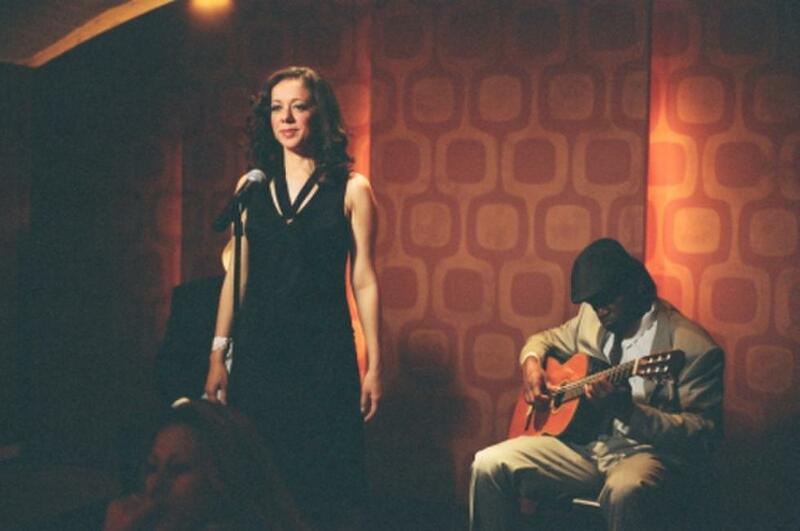 Caroline De Souza Correa as Monica in "Redbelt." 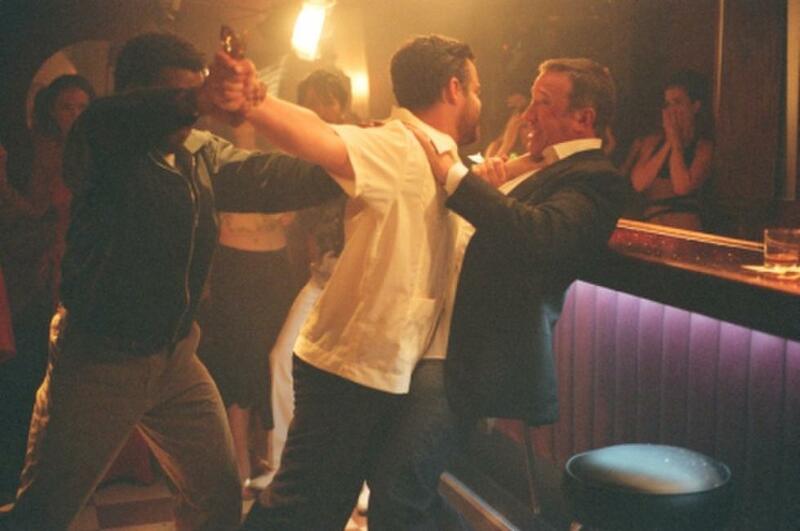 Chiwetel Ejiofor as Mike Terry, Dennis Keefer as Knife Fighter and Tim Allen as Chet Frank in "Redbelt." 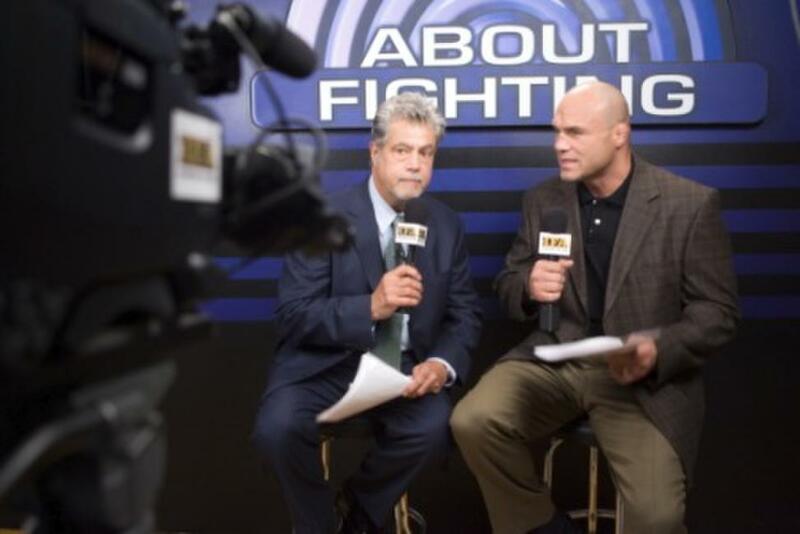 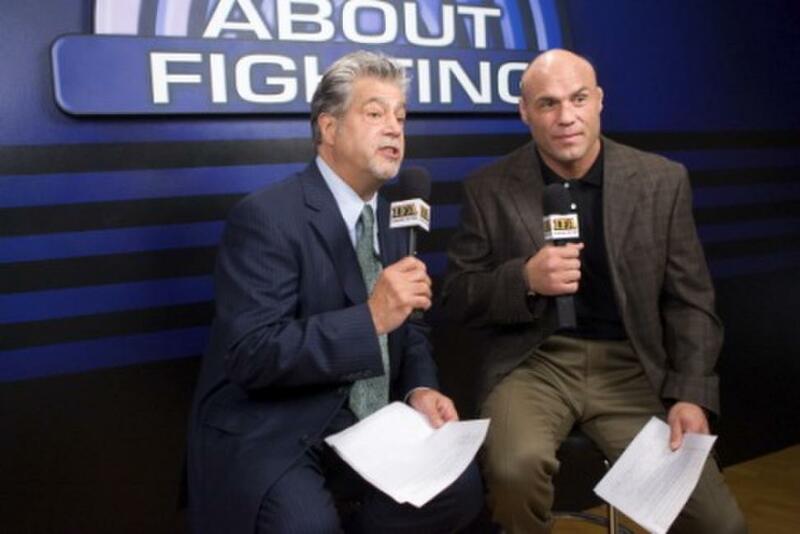 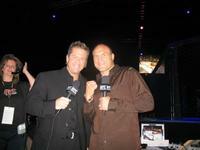 Mike Goldberg and Randy Couture on the set of "Redbelt." 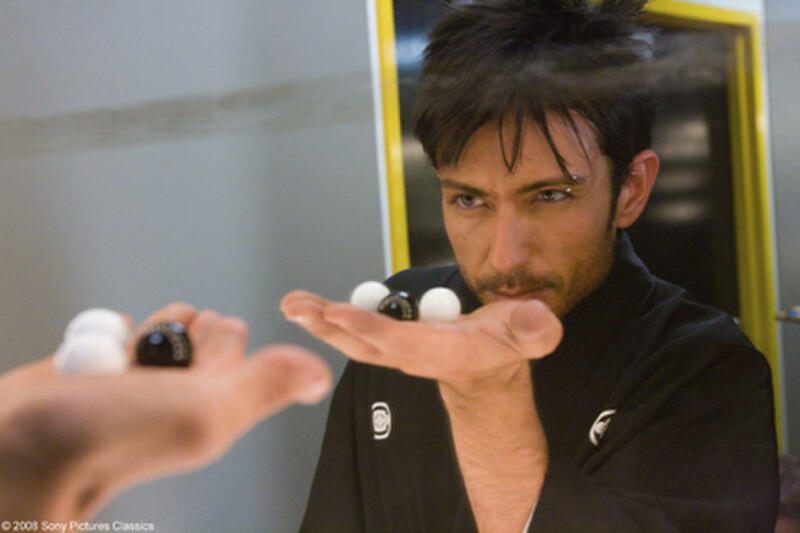 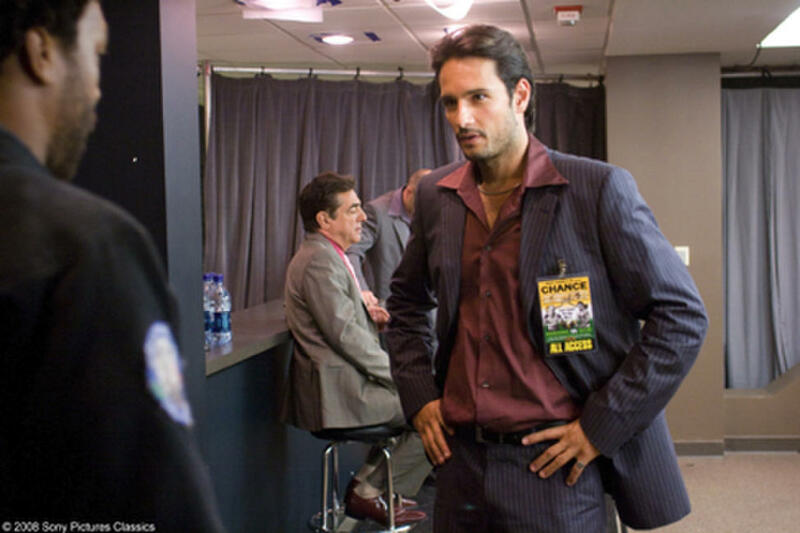 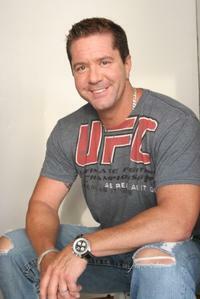 Mike Goldberg on the set of "Redbelt."